You may use this form to report any hazing incidents related to Phi Mu Alpha Sinfonia Fraternity. All allegations must indicate a possible violation of one or more of the Fraternity’s Risk Management Policies. If you wish to speak to someone directlynow, please call (800) 473-2649 to speak with a member of the National Headquarters Staff. Hazing is detrimental to the welfare of the Fraternity; therefore, all reports are taken seriously and followed up on appropriately. Upon receiving an alleged violation of misconduct, the Fraternity may assign a designee to review relevant information and consult with identified parties regarding the incident in question. If the information warrants disciplinary action, the National Headquarters will send notification to any member or body indicating the nature of the activity in question and what policies were allegedly violated. Any Fraternity investigatory reports may be utilized in conjunction with any filed institution or law enforcement reports. If you choose to use this form, provide as much information as possible. Please note that it is extremely difficult, if not impossible, to verify a report of hazing without some form of contact with the individual(s) reporting the incident(s). For this reason, the Fraternity cannot accept anonymous reports. The Fraternity will keep your name and contact information confidential, at your request. All harassing claims and false reports are subject to fullest penalties of the law. Please provide detailed information regarding the incident you are reporting involving Phi Mu Alpha Sinfonia Fraternity. By submitting this report, you are stating that all information contained in the report is true and accurate to the best of your knowledge. Knowingly filing a false record may lead to legal action. Once this report is received, the National Headquarters may be contacting you via phone or email to discuss this matter in further detail. A contact name must be submitted with this form. Any name you submit will not be used in regards to any future investigations and will be kept confidential, at your request. Entering a contact phone number is required to submit this report. This contact information will only be used for follow-up information by the National Headquarters and will be kept confidential, at your request. We will make every effort to contact you at your convenience if you choose to provide your contact information. Entering your e-mail address is not required to submit this report. If you choose to submit your e-mail address, it will be kept confidential, at your request. Check to request that your name and information be kept confidential. Yes, I would like to keep my information confidential. At Which Institution did the Reported Events Occur? Which Chapter of Phi Mu Alpha is this Report in Reference to? 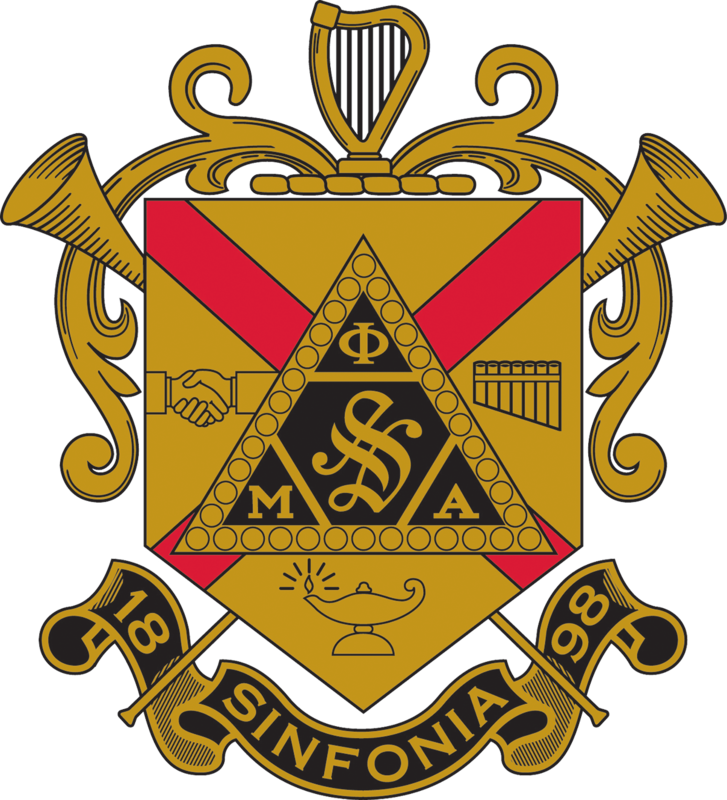 What is your Classification/Relationship to Phi Mu Alpha Sinfonia? Please select the most appropriate personal classification that applies to you. This will not affect the response time by the National Headquarters. Please enter the most relevant date of the alleged incident, if applicable. If your report is for multiple dates, please select the most recent or applicable. When did the Incident Transpire? Please enter the most relevant time that the incident in question transpired, if applicable. Where did the Alleged Incident(s) Take Place? List any Specific Locations Where the Incident(s) Took Place. List the name of any individuals or groups/organizations that are involved with the report. List their involvement role, such as "witness," "individual involved," "organization involved," etc. Please provide a detailed description of the incident/concern using specific concise, objective language. Please make sure to include all relevant information, including who was involved in the incident, how each person associated with this report was involved in the incident, what happened during the incident, where the incident took place, and when the incident took place. Accepted file types: jpg, jpeg, gif, png, tif, tiff, pdf, txt, doc, docx, rtf.